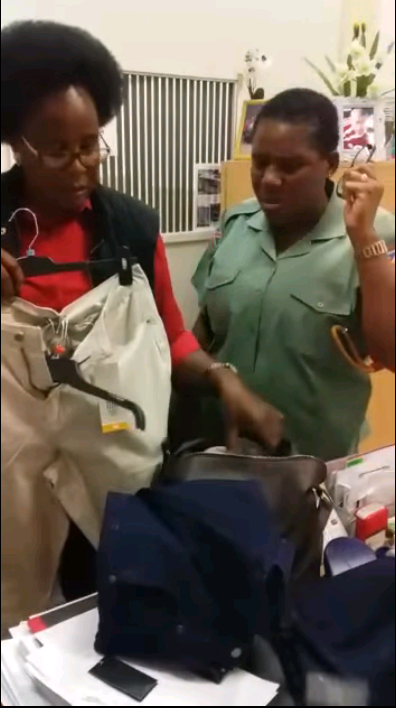 A member of the Namibian Defence force will not only have to answer in the criminal court for stealing from a retail outlet but will also the face the full wrath of military disciplinary code for disgracing the uniform of the NDF. Lieutenant Colonel Petrus Shilumbu, Acting head of Public Relations at the Ministry of Defence, confirmed that Vistorina Shilongo, a private in the NDF, was arrested by the Namibian Policed on charges of theft and shoplifting. Lieutenant Colonel Shilumbu said the fact that the accused soldier did not show up for civilian court proceedings will have to be dealt with by the Namibian Police and the Magistrate’s Court. Lieutenant Colonel Shilumbu said the private will definitely face an internal disciplinary hearing on several charges for transgressing the military code of conduct because she was wearing her NDF uniform when she committed the crime she is accused of in the civilian court. 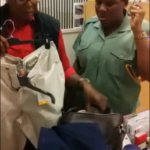 A video of the soldier in question shows staff members from the shop in which she was caught displaying the stolen items.